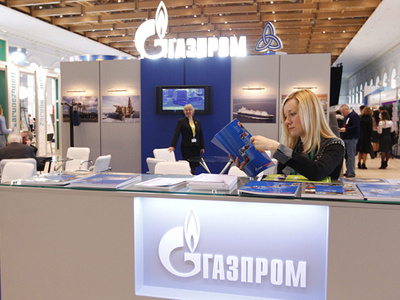 Russian gas producer, Gazprom, has posted a FY 2010 net income of 1.011 trillion roubles under IFRS. 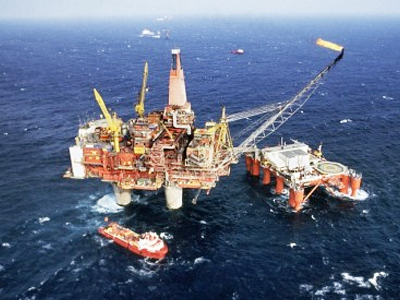 ­The net result compares with a FY 2009 net income of 844.69 billion roubles, with operating profit rising from 856.91 billion roubles for FY 2009 to 1.113 trillion roubles for FY 2010, as FY sales revenues climbed to 3,587 trillion roubles from 2.991 trillion roubles a year earlier. 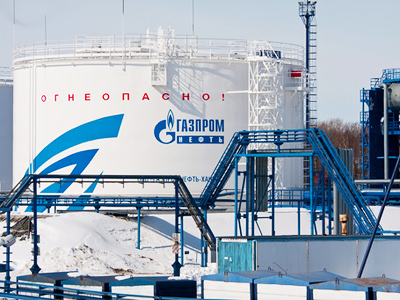 For 4Q 2010 Gazprom posted a net profit of 314.83 billion roubles, up 2% year on year, with 4Q 2010 EBITDA up 22% year on year to 406.86 billion roubles, as 4Q 2010 sales rose 30% year on year to 1.089 trillion roubles. 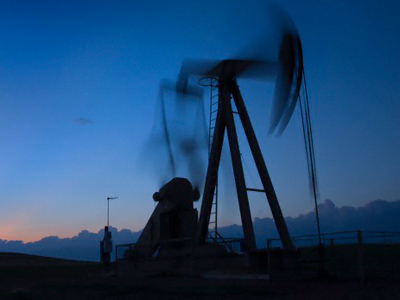 The company said the results reflected increased gas volumes in the former Soviet Union, offsetting reduced gas volumes sold in Europe, combined with increased domestic gas tariffs.